Devastator transformers G1. 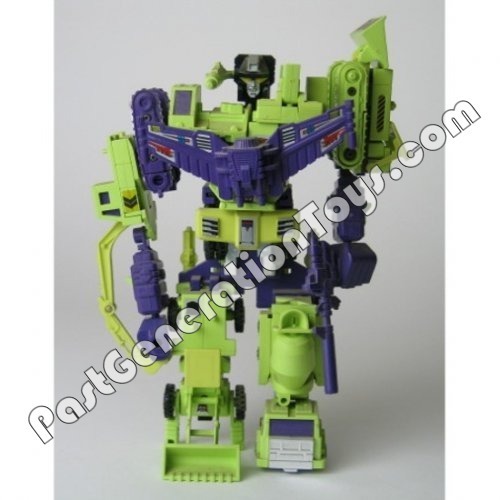 transformers Generation Devastator Combiner. Wallpaper and background images in the transformers club tagged: constructicons: bonecrusher mixmaster hook long haul scrapper scavenger transformers.